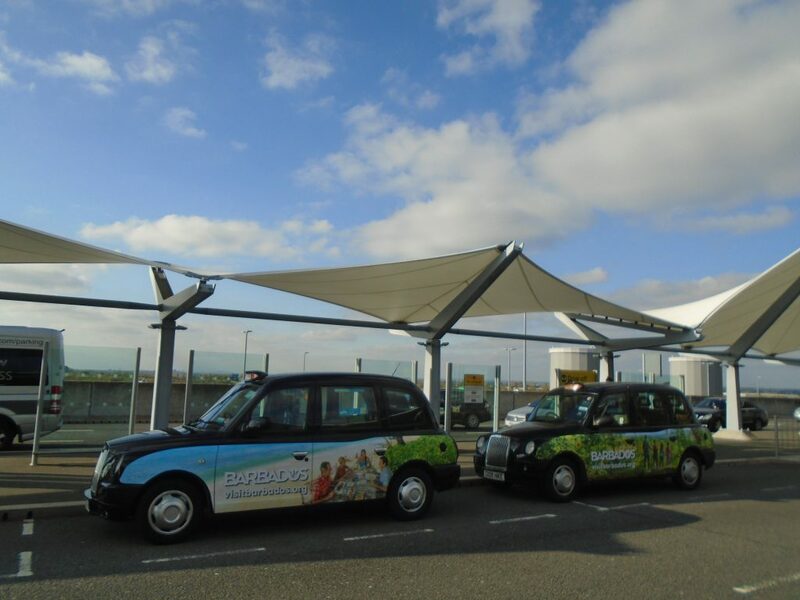 Sherbet Media and Mirabelle Communications are delighted to deliver a high weight taxi advertising campaign promoting Barbados as a brilliant travel destination targeting London travellers. As Barbados is known for being a beautiful Caribbean island with sun-filled beaches, luxurious accommodations and a vibrant culture there is no surprise that our two different superside creatives show country’s tropical nature. 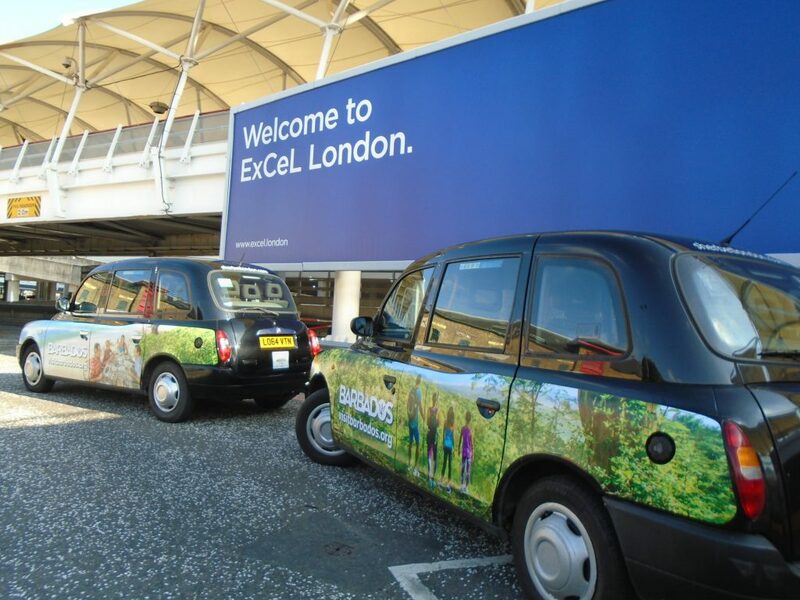 The campaign also includes taxi tip up seats and receipts. 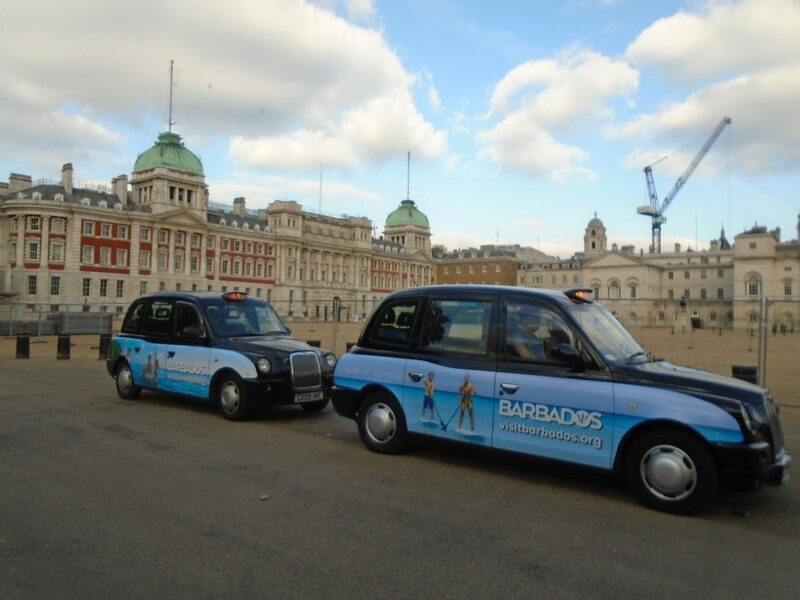 We would like to wish Barbados Happy Independence Day which was celebrated on the 30th November. Nice article. Loved the images used in it.